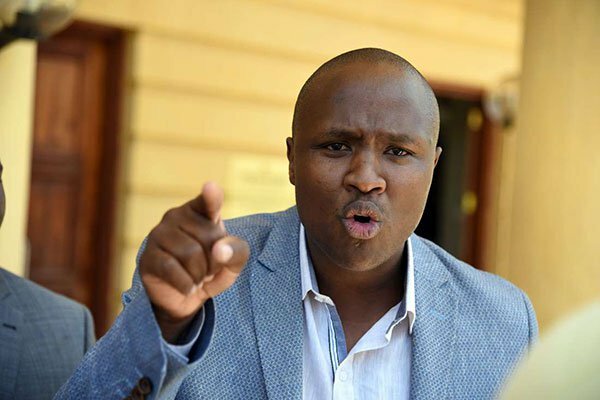 A warrant of arrest has been issued against Nandi Hills Member Of Parliament, Alfred Keter after he failed to appear in Court for mention. The warrant was issued by Chief Magistrate Francis Andayi and the Mp was scheduled to appear in court for pre trial hearing of the 633 million shilling treasury bond forgery case along side two other people businessmen Arthur Sakwa and Madat Saburali. Today’s case was to confirm whether exhibits and other documents the prosecution intends to rely on the case have been supplied to the defence. Brand New Video ”DANDIA” by Kristoff ft Frasha & KingKaka. WATCH NOW!